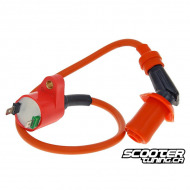 Ignition There are 6 products. 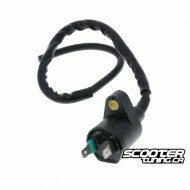 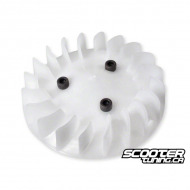 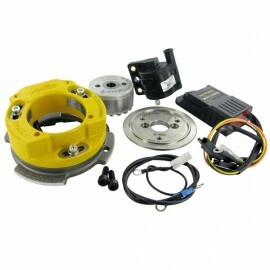 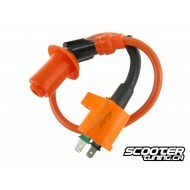 Alternator stator for PGO Big Max, G-Max, Hot, PMS, PMX and T-Rex scooters. 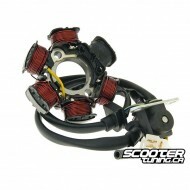 Alternator stator for PGO Big Max, G-Max, Hot, PMS, PMX and T-Rex scooters. 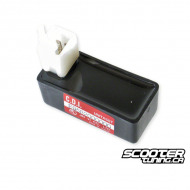 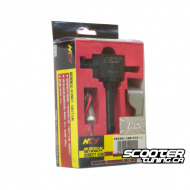 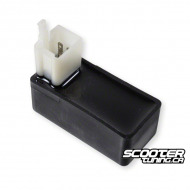 Stylepro Performance CDI made for PGO Scooters. 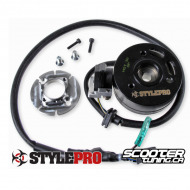 Stylepro Performance CDI made for PGO Scooters.